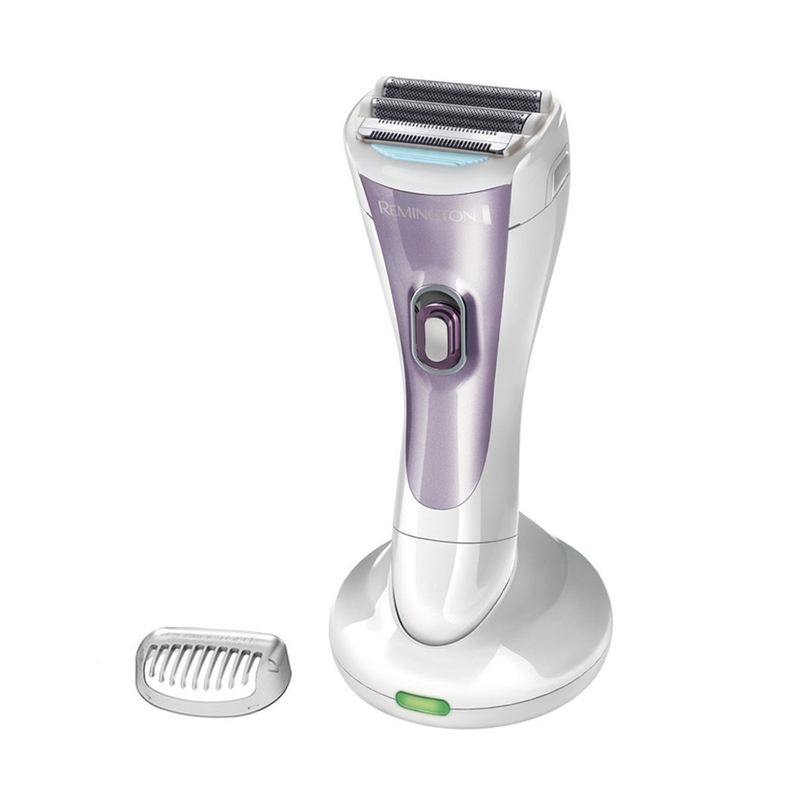 Remington Cordless ladies shaver for a for a soft, skin-loving results. Comfortably follows the body’s contours, protecting the body from nicks and cuts to give ideal results. Achieves a silky smooth skin. 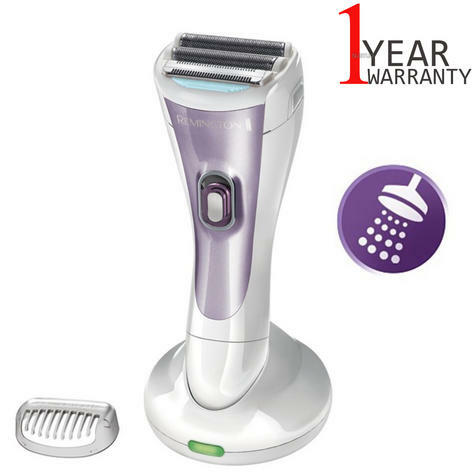 Effectively trims long hairs for enhanced cutting performance and smooth results. For comfort and control, especially when in use in the shower.